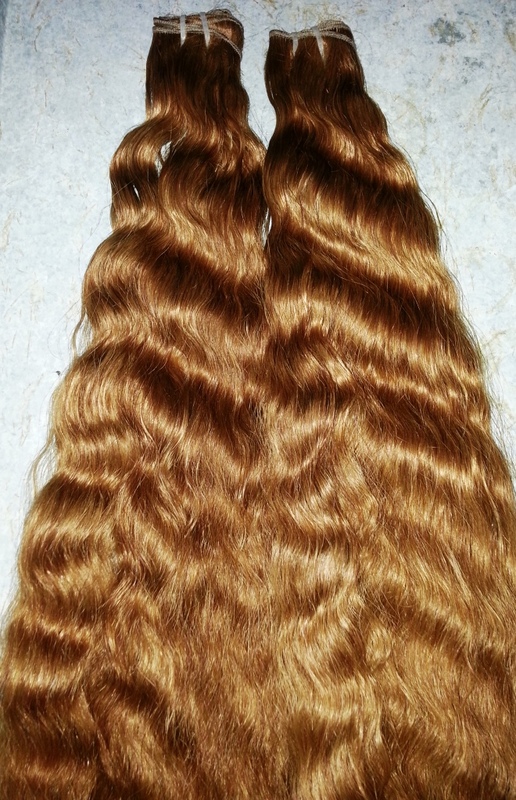 Made using the best quality Virgin Indian hair, the wavy hair coloured extensions are the must have for any woman today. Waves are making high trends this season and no one should be deprived of it. Just add these extensions to your hair and be party ready in less than a minute. The natural shine and consistent colour will make you look every bit stylish. Don\\'t worry about the colours spoiling the quality of your hair anymore. All you need is the curly hair coloured extensions, and you can get the same look by the simple addition of these extensions. 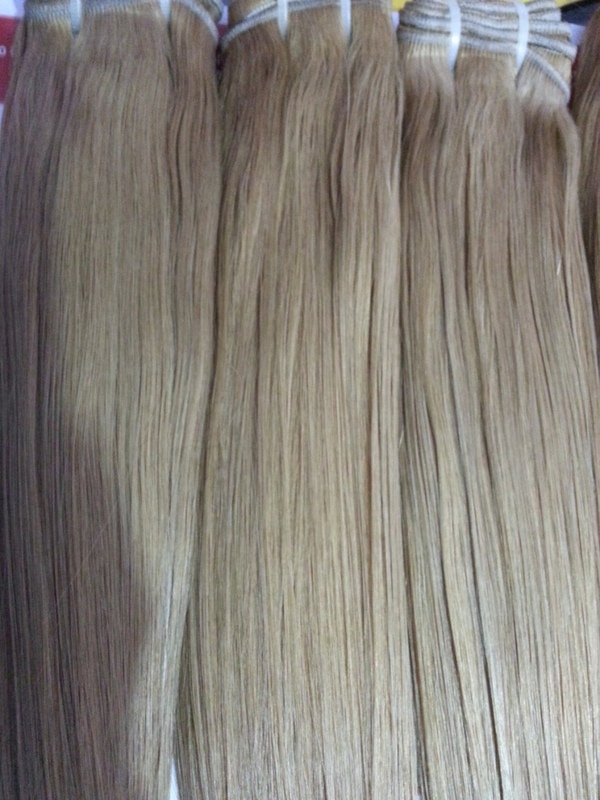 The colour is rich and consistent throughout the strands and offers you a gorgeous head of hair without any chemical treatment.